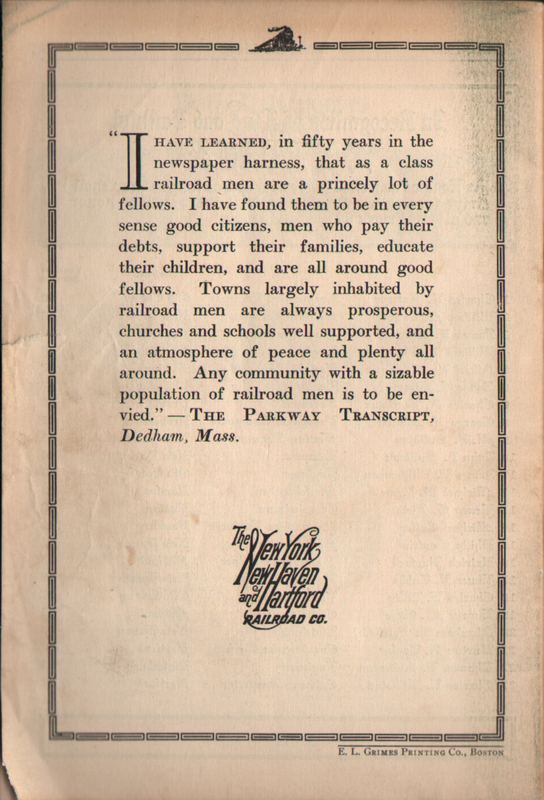 Description New York, New Haven and Hartford Railroad Co. (N.Y.N.H.&H.) 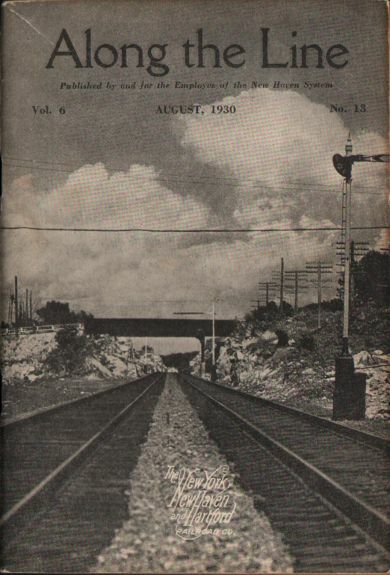 August 1930 Along the Line Employee Magazine - Another issue covering the launch of the All Pullman Parlor Car Yankee Clipper. Has an article on famous clipper ships. 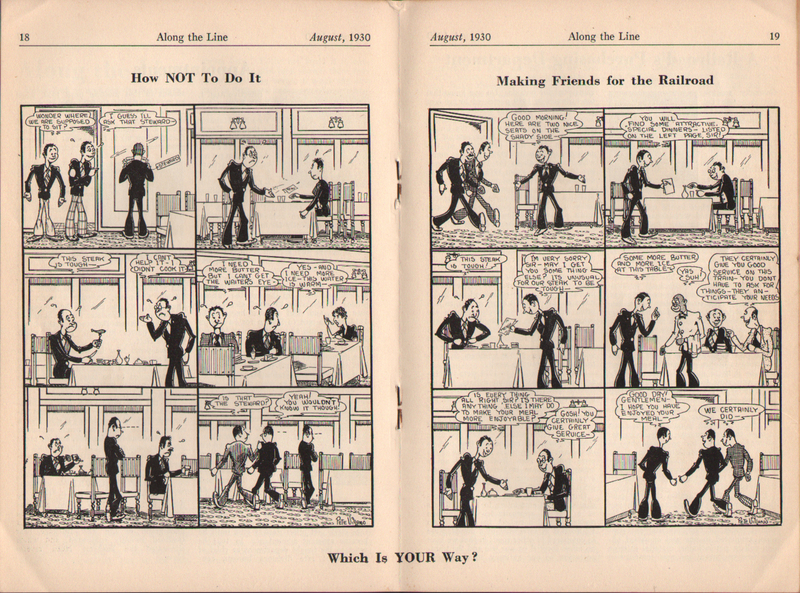 Also has a great cartoon about providing good service in the dining car.